It’s time for another checkIN and checkOUT Friday over here at the Preserves Project. This week I’m linking to all things Summer Olympics! The opening ceremonies are tonight! I can’t wait to see what Rio has in store…I’m sure it will be super bright, fun and exciting. I will be tuning in while packing up for vacation because we leave on Saturday morning for a week at the lake. I. can’t. wait. So it will be a little quiet around here next week. But when I get back, I’ll be in full back to school mode. Recipes and projects to make the transition back to routines and schedules and lunch packing and homework a litttle more tolerable! Ok, so here are some fun ideas to help get your family hyped up for the 2016 Summer Olympics…enjoy! Olivia over at Olivia’s Cuisine shares the most delicious Brazilian Ham and Cheese rolls over on her site. 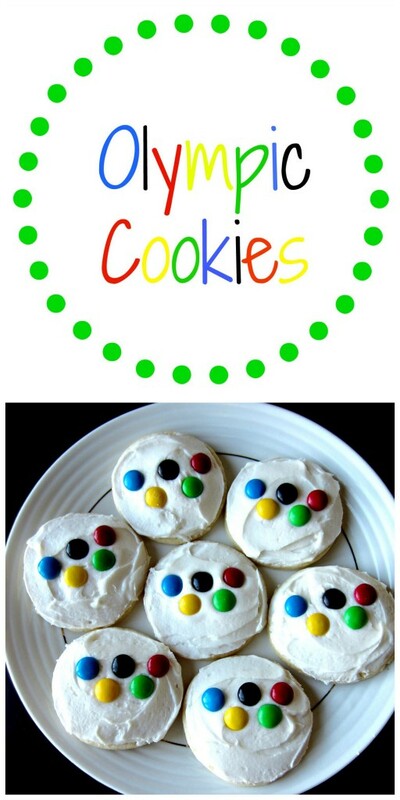 They look easy and delicious and kid-friendly! Perfect to snack on during the opening ceremonies! 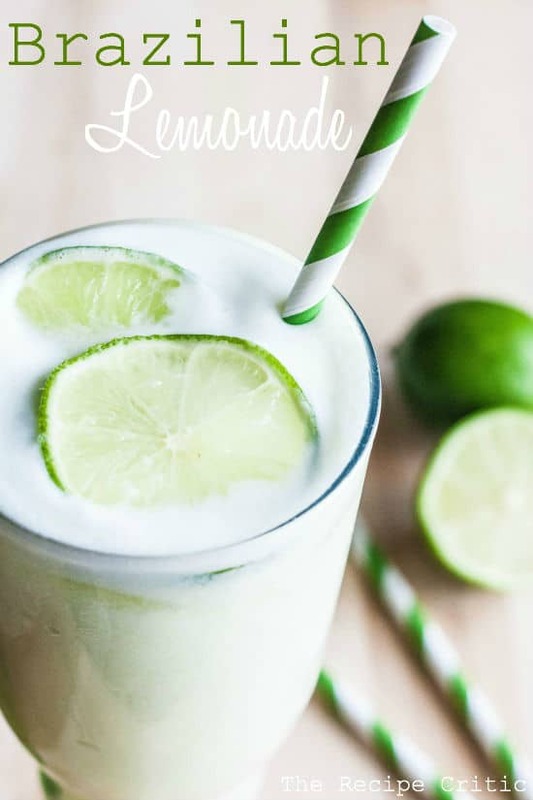 To go along with your ham & cheese rolls, why not try a Brazilian Lemonade? Made with limes (no lemons???) and sweetened condensed milk. It looks frothy and delicious! Alyssa shares the details over at The Recipe Critic! For dessert, head over and check out these cute and simple cookies by Becky at Love to Be in the Kitchen. She uses M & Ms to represent the Olympic rings. This is a recipe that you could do with the kids. Let them frost the cookies, place the “rings” on top and then devour! What to do during the commercials? Compete in a race to find the words fastest with this Summer Olympics word search! It’s a fun game and it serves as a reminder of all the cool sports that are played during the summer games. Get the free printable at education.com! I can’t miss the opportunity to link back to the fun post I shared earlier this week. The kids and I had the chance to sample some Brazilian treats and learn a little about the country’s culture when we received the Try The World Brazil Box. What a fun experience to get us amped up for the Olympics! Try The World offers you the opportunity to taste the flavors of a country without leaving home with their food subscription box service. And Preserves Project readers can recieve 15% off using CODE: PRESERVES – give it a try, you’ll love it! Well I hope you all enjoy your evening watching the Olympics opening ceremonies. Go USA! If you happen to try any of these treats, please snap a pic and share with me on Instagram with #checkincheckoutfriday! They are so cute Becky…so happy to share! Oooh, you know how excited I have been for the Olympics! Love this week’s roundup! That Brazilian lemonade (limeade??) sounds amazing. Will have to give it a try. Hope you and yours are enjoying watching! So cute! We let our 3 yo stay up so he could watch the opening ceremonies. Have a great weekend! Love this! What a great roundup!